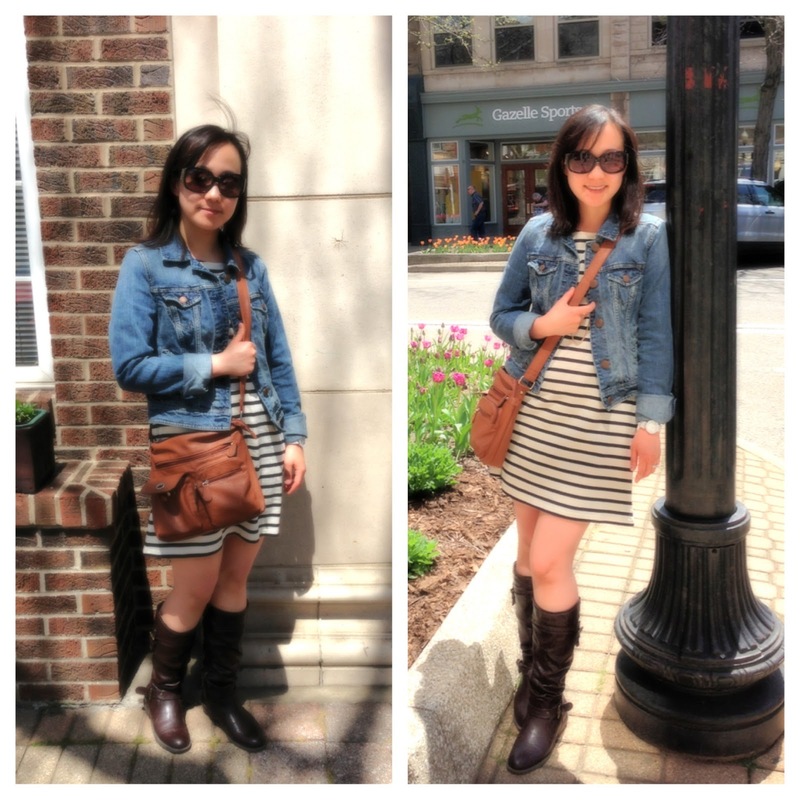 A Farewell to Boots…wait, WHAT? This past weekend, I said a fond farewell to a pair of friends who have served me so well over the past year. 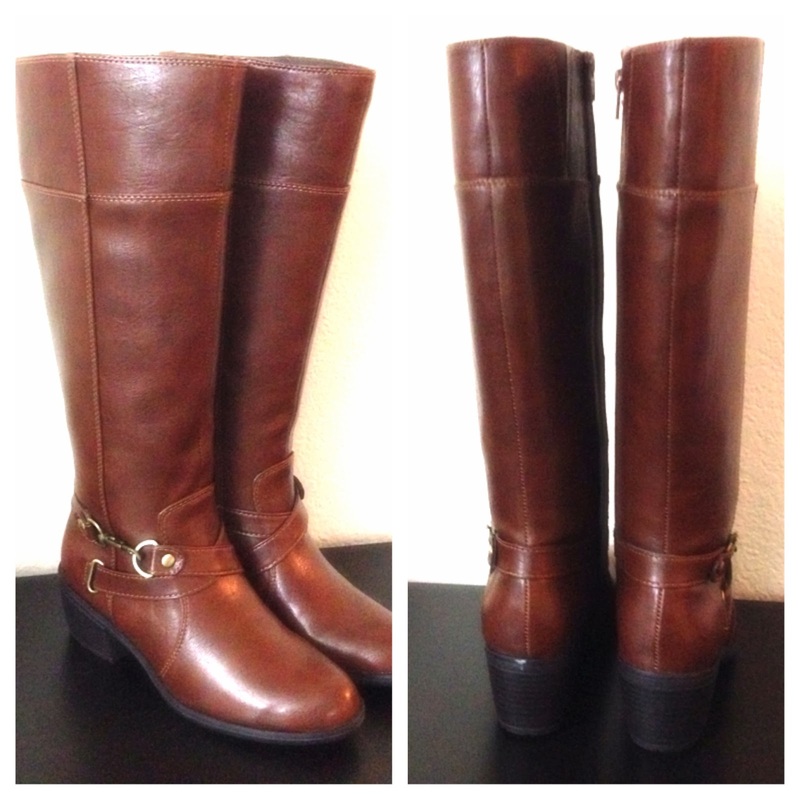 Why such the big hubbub about a pair of boots? 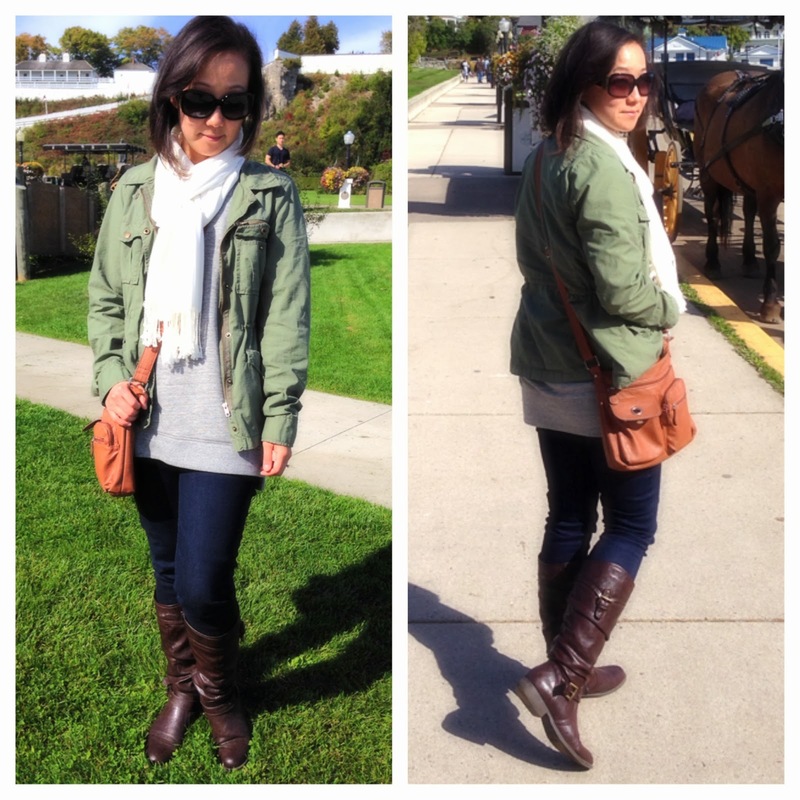 Would you believe me if I told you that it was because of THIS pair of boots that I lost 25 pounds this past year? Well, it’s true. 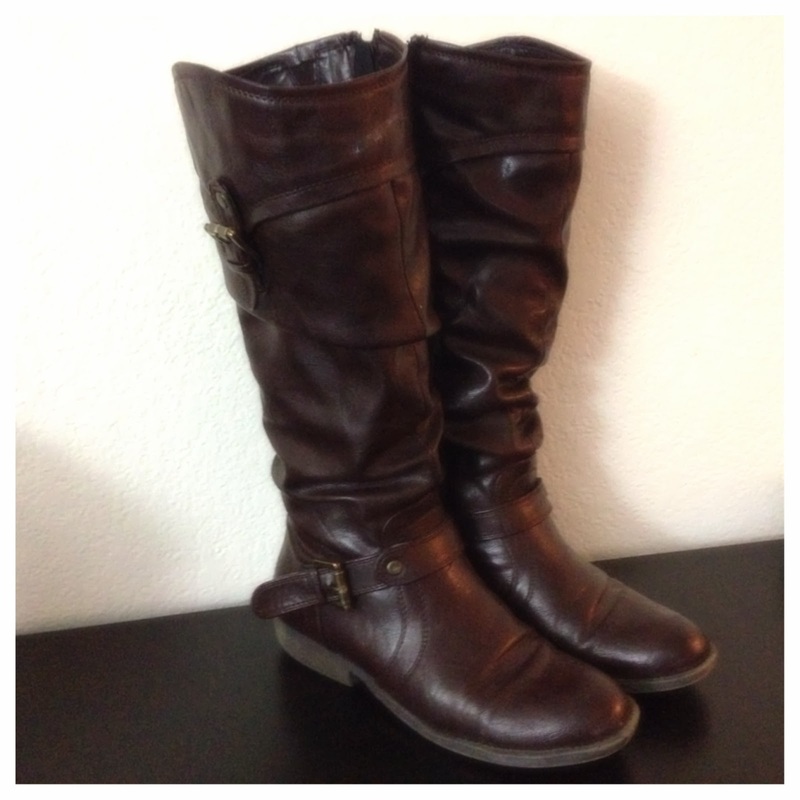 When I purchased these boots in September/October 2012 (can’t remember exactly when), I could not zip them up around my calves (yes, I have disproportionately thicker legs in general). While I could have attempted to stretch these boots out, I decided instead that it was time to lose the extra baggage I was carrying around (I was the heaviest I had ever been at 145 lbs). For the next few months, I had cut my caloric intake to 1200 per day and was working out everyday for at least an hour or two. You may say I was a bit obsessed…but it worked! After just three months, I had lost 15 lbs, and could easily zip these babies up – and I was ECSTATIC!! It gave me the motivation to lose ten more over the next three to four months. Like I said…CHANGED. MY. LIFE. 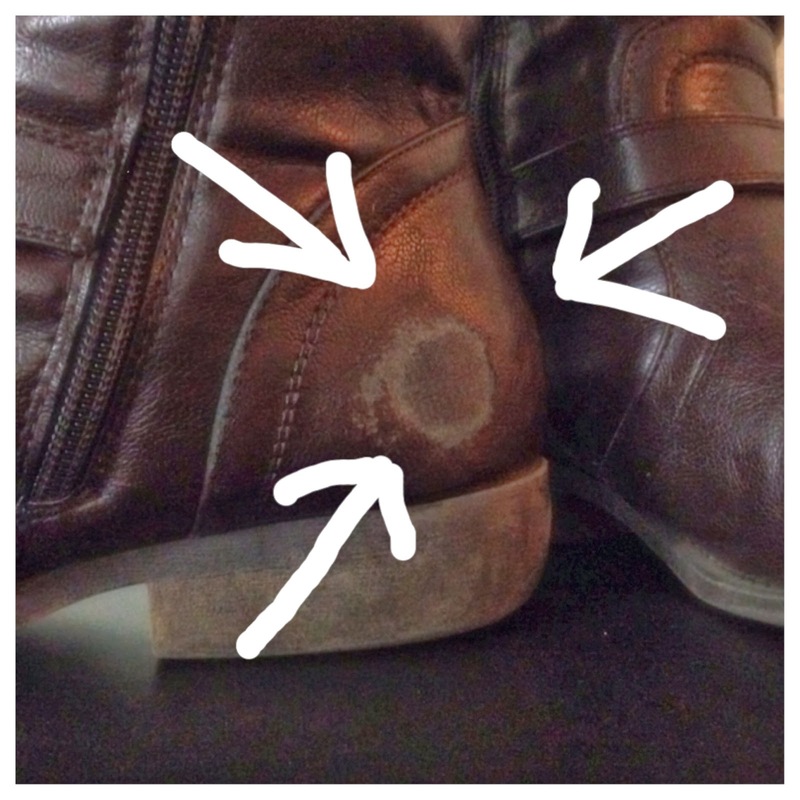 So why give up a pair of boots that had such a huge impact on my life (not to mention are the most comfortable pair of boots…EVER!!)? …not to mention the soles are worn down to the point they aren’t as comfy anymore. 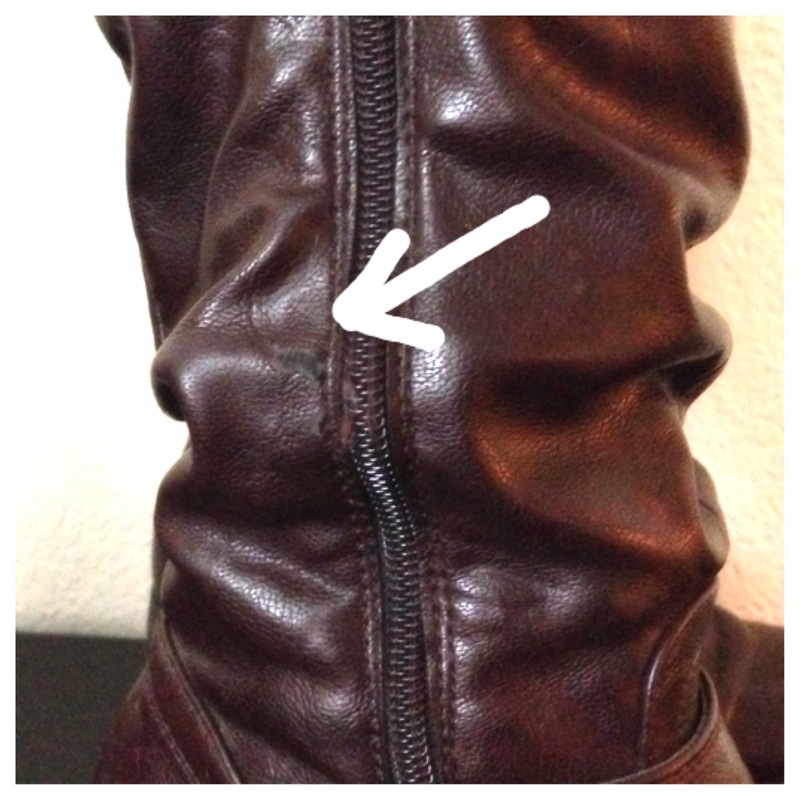 Now, I could have tried to get them resoled…but I doubt I would be able to do anything about the faux leather uppers slowly being torn apart (probably by the way I walk around in them). So I knew it was time to say goodbye. But…while I may have said goodbye to one pair of cherished boots, my introduction to these over the weekend is dampening the sadness a tad. 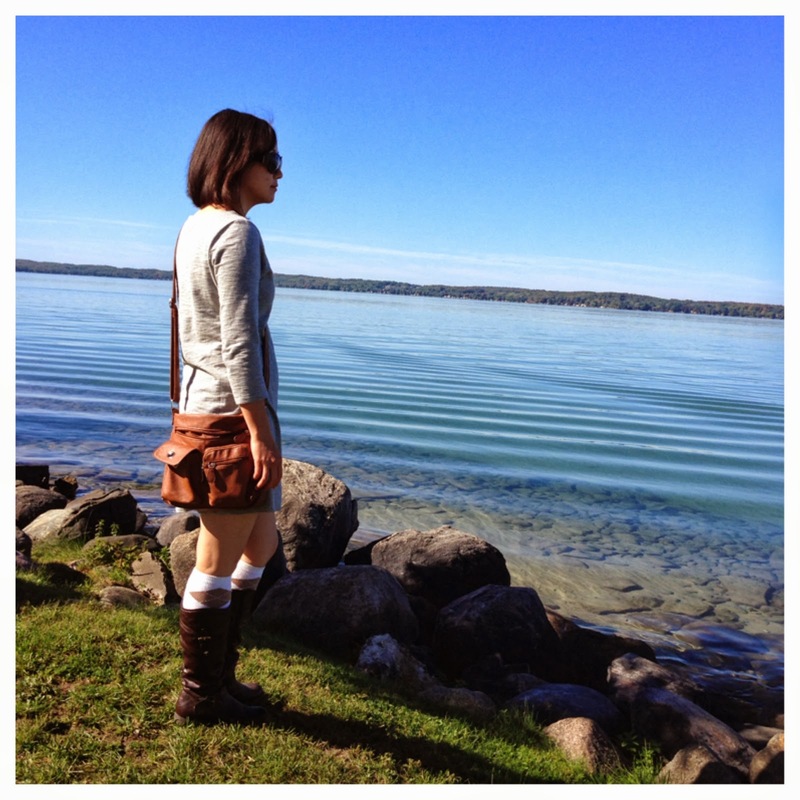 Naturalizers…by definition some of the most comfy shoes/boots known to man. 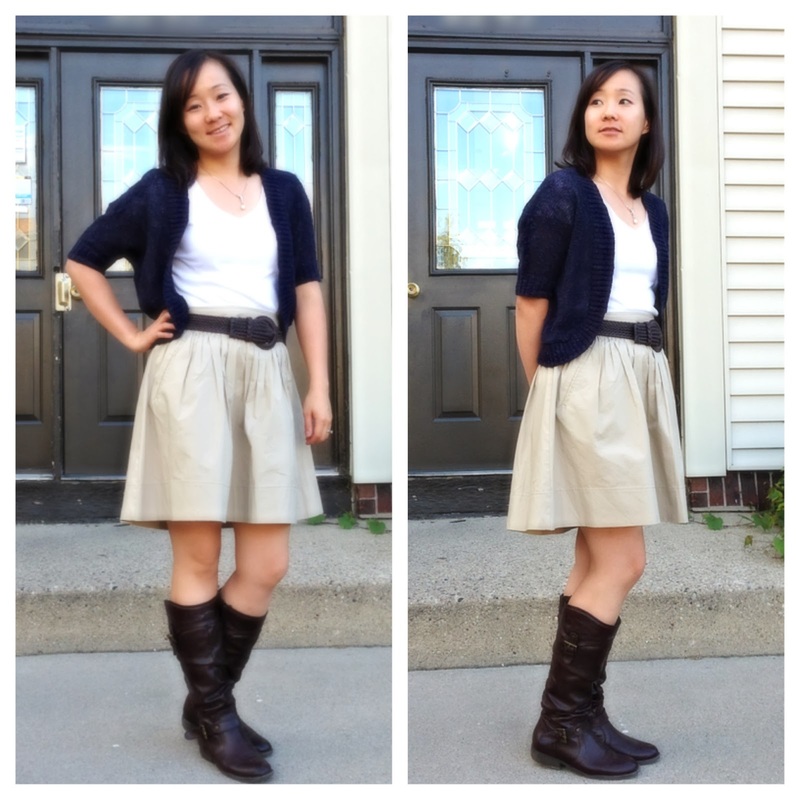 And I’ve been looking for some non-slouchy brown boots for a while…and these fit that bill PERFECTLY! 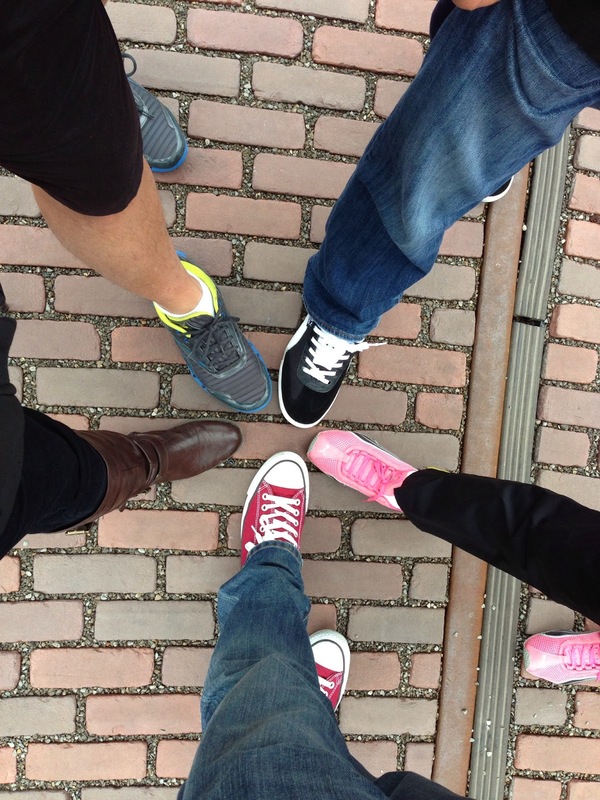 The only thing is…they’re a bit tight around the calves (DARN, my genetically predisposed thicker legs!!). I can zip them up, but only after some extra tugging effort over tights (I’m a bit scared to try over jeans). Who knows…perhaps these will also live up to the high standards set by their predecessors…and I end up losing another five to ten pounds because of these boots?